The newly updated WRAP® App is now available! 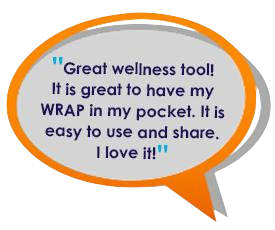 This gives you the ability to access your WRAP anytime, anywhere, in a quick and convenient way. With the WRAP App, you can create your entire plan in an easy to review digital format. It walks you through setting up your WRAP by following the straightforward prompts and guides you in using your WRAP day to day. Want to share your WRAP with someone else? You choose whether to send a portion of your WRAP or the entire plan to whomever you wish. 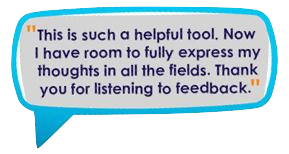 This can be a helpful tool for your supporters to reference when assistance is needed. 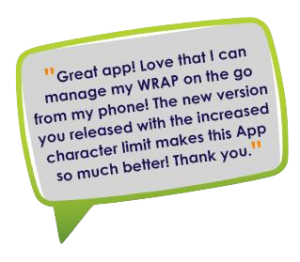 Use the WRAP App and take control. 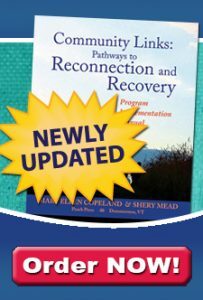 Your personalized action plans will help you feel better, get well, and stay well for life. The key to conquering life’s challenges is now in your hands with the WRAP App. 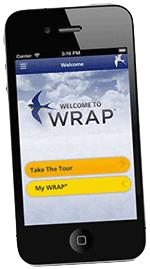 The WRAP App allows you the convenience of accessing and updating your WRAP anytime and anywhere. It’s convenient and easy to use, leaving you secure in knowing it’s right at your fingertips.